I love photography. I may not be a professional, but I love taking photos, seeing myself improve, and sharing some of my adventures with the world around me, and I am constantly on the hunt for resources and information on how to be a good photographer or how to improve my craft as a hobbyist. Obviously there are more comprehensive and more detailed resources available on what goes into taking great photographs, so that’s not something we’ll be covering here, rather I’ll reference a few resources that have helped me take better creative control of my photography. This list is by no means meant to be exhaustive, but only what I have used and found helpful. CreativeLive.com is one of the best free resources out there for aspiring photographers and creative professionals. 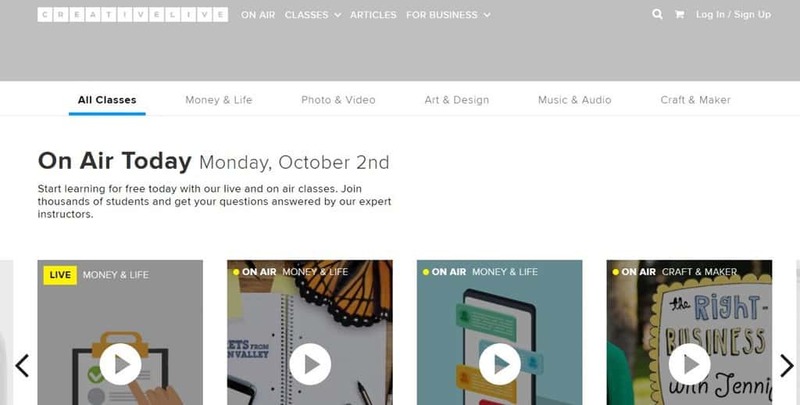 Every day they broadcast educational programs live (or replay) on the subject of photography, post-processing, video, music, and much more on a variety of subjects like money, travel hacking, business, and beyond. I love their live broadcasts, but I also had the opportunity to attend their annual Photo Week while in Seattle as an audience member for 8 hours of in-depth classes for six straight days, which definitely gave me the fundamentals on how to be a good photographer. It was an amazing insight into the world of photography from a variety of perspectives — landscape photography, wedding photography, business aspects, and yes, even to Instagram. Check out their upcoming live schedule. The Great Courses, aka the Teaching Company, offers a tremendous variety of courses (including amazing university level academic courses which make for great listening on road trips) including some video courses like their Fundamentals of Photography course, which I found to be insightful. It is perfect for a resource that you can work through at your own leisure. 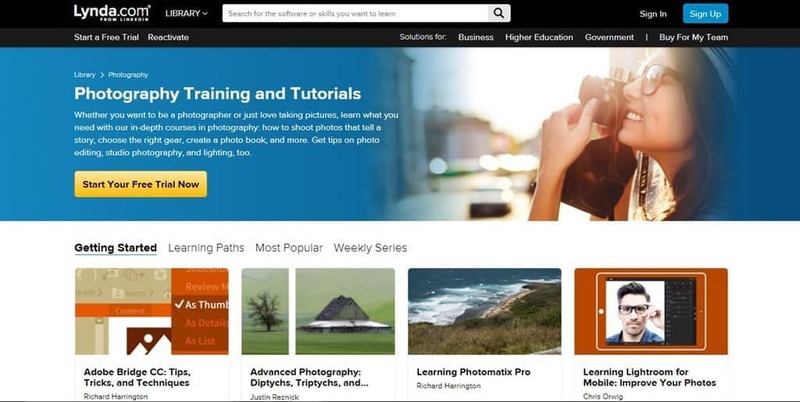 Lynda.com is the other great online resource that offers a plethora of video courses on all manner of photography. I loved their courses on Intimate Landscape Photography, Enhancing a Landscape Photo with Lightroom, and their Foundations of Photography Composition courses. I’m kind of outspoken about consumerism and avoiding buying things needlessly, but I will never skimp on buying information and educating myself. It is important to invest in yourself by purchasing books, courses, or education in general. Of course, one can figure things out through trial and error, but if it is important to you and you have the means financially, you can accelerate your learning curve. I’ve found a lot of inspiration from the works of Galen Rowell and his beautiful photography in his books like Mountain Light. Also if you are ever in the Eastern Sierra, you should definitely stop and visit his gallery in person in Bishop, California. I’ve also taken short seminars relating to the climbing photography niche which I found extremely beneficial, particularly a great seminar at Red Rock Rendezvous. The key, I think, is to be like a sponge and soak up everything you can from whatever sources you can get your hands on. You can learn from wedding photography professionals or product photographers, it’s all part of the craft. This should go without saying but you’ll become a much better photographer if you’re out there doing cool stuff, rather than work, work, work and then sitting on the couch to watch Seinfeld reruns in the evening. The more you get out there and do interesting things, the easier it is to see and find incredible places that will inspire you and your photographic eye. 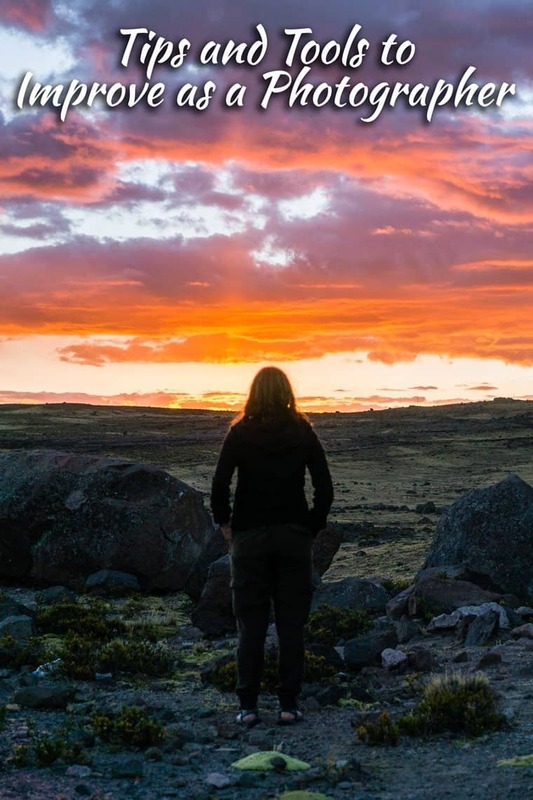 If you can focus your life around adventure and travel, you’re sure to generate compelling photographs on a day-to-day basis. If your life is a normally a little more mundane, then you may want to consider an account that also features the photos of others, which is something we will address a little further on. Really the best thing to do is take lots of photos, all the time, and then to share your best shots on social media via Instagram or Facebook. That way you will start to get real life feedback from your friends and followers over time about what really resonates with them. There are no real rules about how often you can post on Instagram, but I try and post no more than once per day, as I personally find it can be kind of annoying to check my feed and see a flood of similar photos from the same person who just returned from a trip. My rule is to post regularly, post only my best photos, and talk about what I’m doing lately in my travels. Tell a story and connect with your readers, the most popular Instagram accounts use it sparingly (at most a few times per day, spread out) and use it in a sort of micro-blogging format. For me, it also helps me reach my readers with more regular updates and fills in gaps that I don’t ever really address in my blog, while also being able to push out other content to my Facebook and Twitter account. I’d love for you to give me a follow on Instagram! 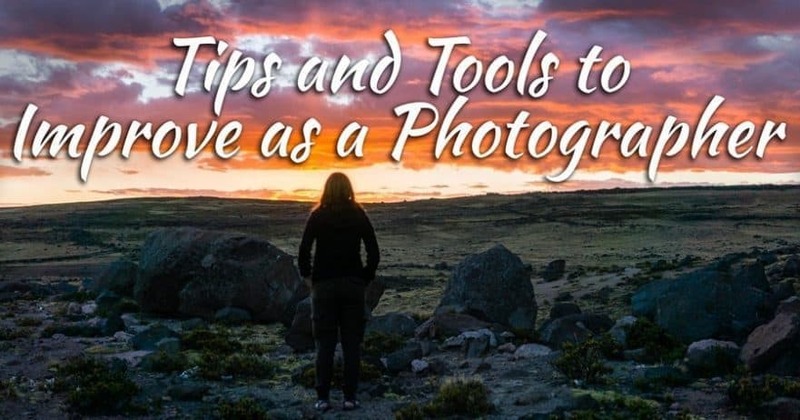 Did you enjoy this post on how to be a good photographer? Please take a moment to share it on Facebook, Pinterest, or Twitter.